The Skoda Fabia car first made its debut in 2011, and it has proved to be a popular offering. 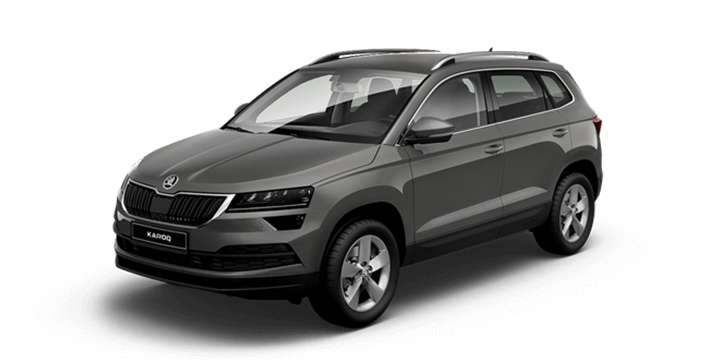 This car is the smallest in the Czech manufacturers range available in Australia. The latest models are the third generation; they’re available as a five door wagon or hatchback. The new Fabia 81TSI has some extra tricks up its sleeve that are worthy of closer examination. Inside the engine bay, there is a 1.2 litre four cylinder petrol engine that comes paired with two different choices. The first option pairs the engine with five speed manual transmission and generates 66kW of power and 160 Nm of torque. The second choice is a seven speed dual clutch DSG automatic, that generates 81 kW of power and 175Nm of torque. 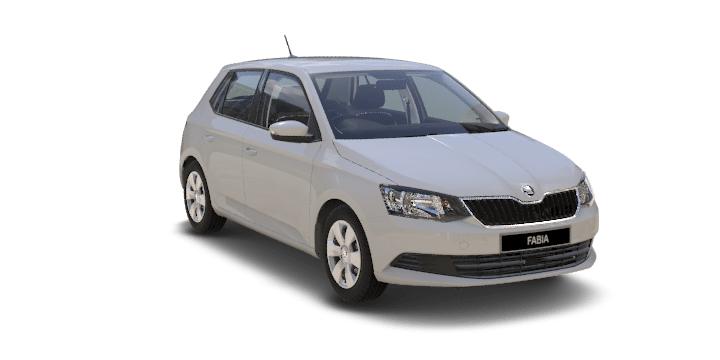 The Fabia has bags of equipment as standard, such as: daytime running lights, integrated indicators, heated powered mirrors, 15” steel wheels (including a full sized spare), a 6” infotainment screen, six speakers, Bluetooth connectivity, Apple CarPlay and Android Auto functionality, audio streaming and an engine start/stop. A recent spec update has also been announced for September that will add a standard rearview camera to all Fabia models. 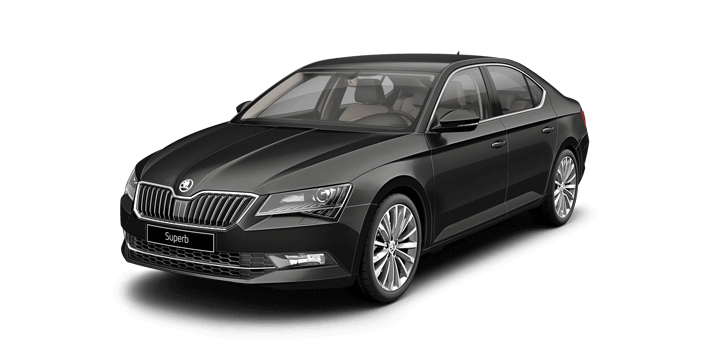 If all this isn’t enough, there are loads of safety features onboard, such as a pair of ISOFIX child anchorage points, six airbags, multi collision braking, hill hold assistance, four wheel disc brakes, tyre pressure monitoring, an electronic differential lock and the coveted 5 star ANCAP safety rating. Up front, there is a tactile multifunction leather steering wheel that feels nice in your hands. There is a similar feeling when you touch the gear shift, and the manual handbrake is tipped with chrome. The dash panelling is made of plastic, but it has a nice brushed aluminium look that matches other chrome touches around the door handles and air vents. 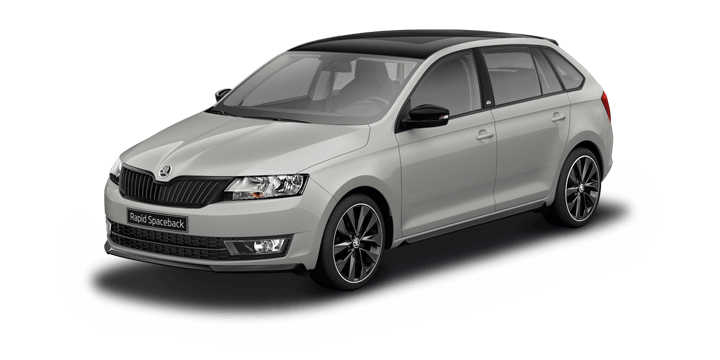 The Fabia touchscreen is easy to use and very responsive. There is plenty of storage within the center stack, door pockets, and glove compartment. There is a USB and AUX input, a 12v outlet, a pair of cupholders and even an emergency umbrella located under the front passenger seat. The 60:40 split rear seats can take the Fabia from a boot capacity of 305 litres up to 1125 litres. If you need more rear storage, the wagon variant has 505 litres with the seats up and 1370 litres with the seats folded. 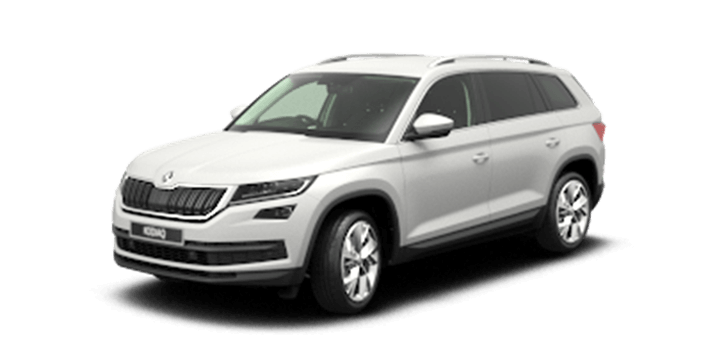 The cabin is a very comfortable place to be, with excellent features, plenty of storage and loads of headroom. 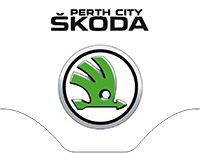 If they are looking to buy a Skoda Fabia, Perth drivers should get in touch with us here at Skoda Perth. We have a vast selection of both used and new cars for sale, including the Skoda Fabia. Book a test drive with us online and try out the Fabia without any obligation to buy. We offer competitive financing options that can be tailored to suit your unique circumstances. Our sales team is standing by to answer any remaining questions you may have.